TWEED, Ont. 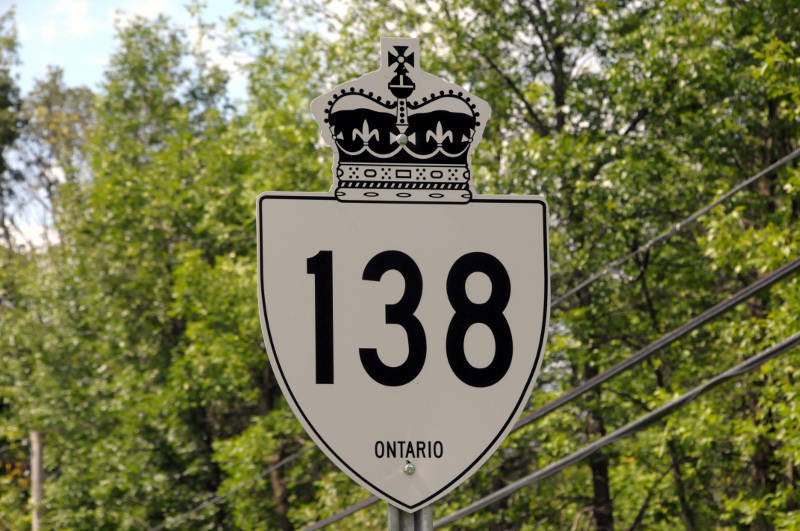 – A power line technician from Long Sault was among the crew of four people killed when a Hydro One helicopter crashed Thursday. “It is with a heavy heart that we share the names of the Hydro One employees who lost their lives in Thursday’s tragic accident,” the utility said while releasing the names Saturday morning. Darcy Jansen, 26, was a power line technician and had been working with Hydro One since August 2013. The other victims were helicopter pilot James Baragar, 39, from the Orillia area, power line technician Jeff Howes, 26, from Bath, Ont. and power line technician Kyle Shorrock, 27, from Inverary, Ont. The crew were working on a transmission tower when the aircraft went down in the woods, about 17 kilometers north of Highway 7, as it was trying to land. “We stand behind their families, friends and colleagues in this time of sorrow. We remain focused on doing everything we can to support their families, loved ones and colleagues during this difficult time,” Hydro One said. A family assistance center has been set up in Tweed. The company had a candlelight vigil at offices across Ontario on Friday. Meantime, the Transportation Safety Board said it has recovered the GPS unit from the helicopter, which will assist in the investigation. The chopper did not have, nor was it required to have, a flight data recorder, also known as a black box, or a cockpit voice recorder. The utility helicopter was a single-engine AS350.